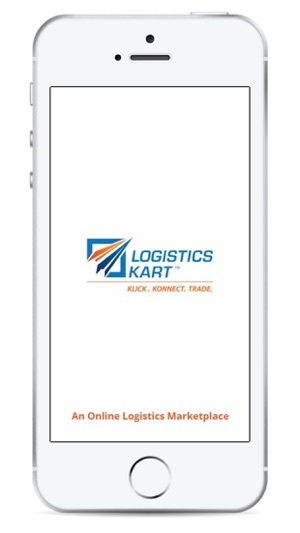 Welcome to Logistics Kart, your one-stop-shop for logistics services, that gives you quick access to Logistics Service Providers from across India. 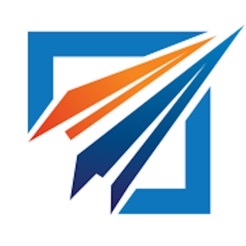 Using an online marketplace has advantages for both Exporters / Importer & verified Logistics Service Providers providing services including Ocean / Air Freight, Custom Clearance, packaging etc. 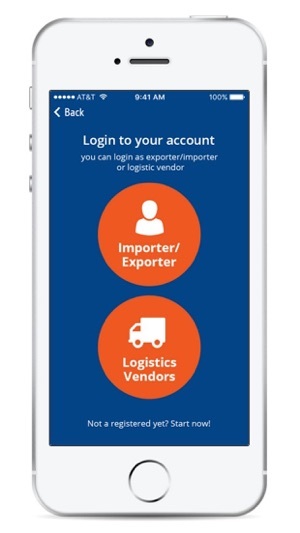 For Exporter / Importers it is the most efficient way to seek the most competitive rates, compare from a wide range of solutions and choose the solution that best meets their business needs and all this from the comfort of your mobile / desktop. 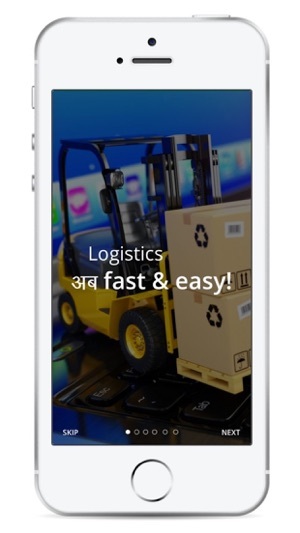 For Logistics Vendors it is most cost effective way for expanding their business pan-India without having to incur additional cost on sales and infrastructure set up. 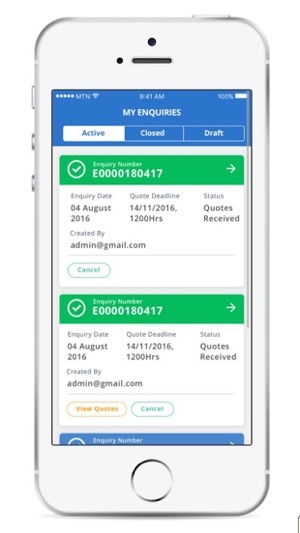 With an ever growing list of registered Exporters / Importers & Logistics Service Providers, generating enquiries and closing transactions, the mobile application brings in additional mobility to allow transacting on the go. 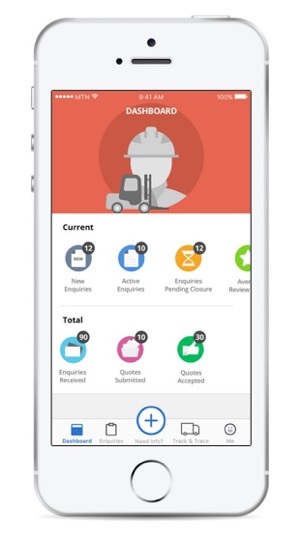 The application caters to all types of services, any size of cargo, any commodity to / from anywhere in India to / from anywhere in the world. Changes in the UI and Functionality of Seller and Vendor in app. © Copyright @2016 Logistics Kart. All rights reserved.